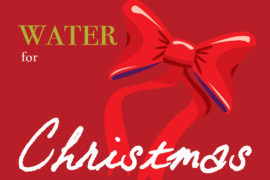 Welcome to the Water for Christmas fundraising page! 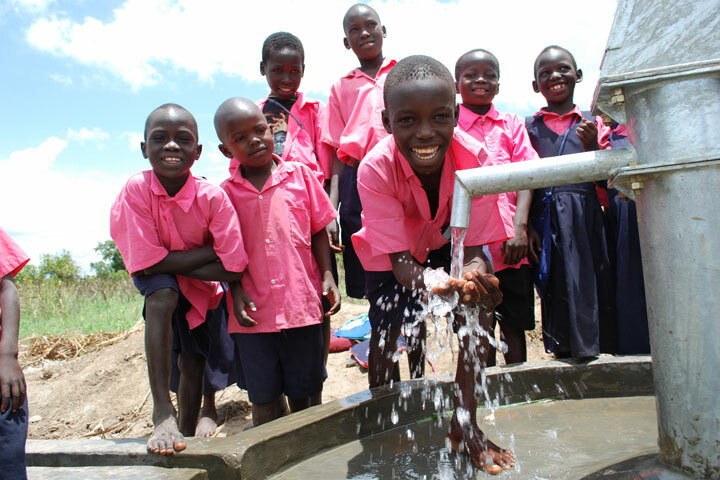 As a plumbing contractor, Nick knows the importance of access to clean water. 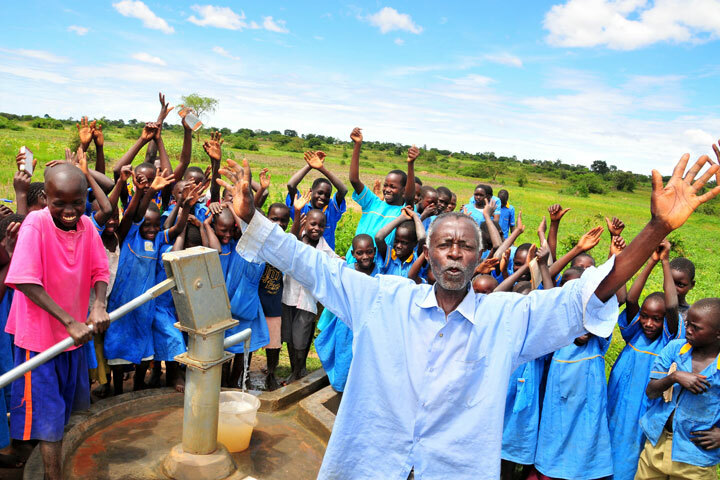 Nick has had a life long dream to help sponsor wells across the world for those who need clean water most. This Christmas I would love if you would help me make that dream come true. 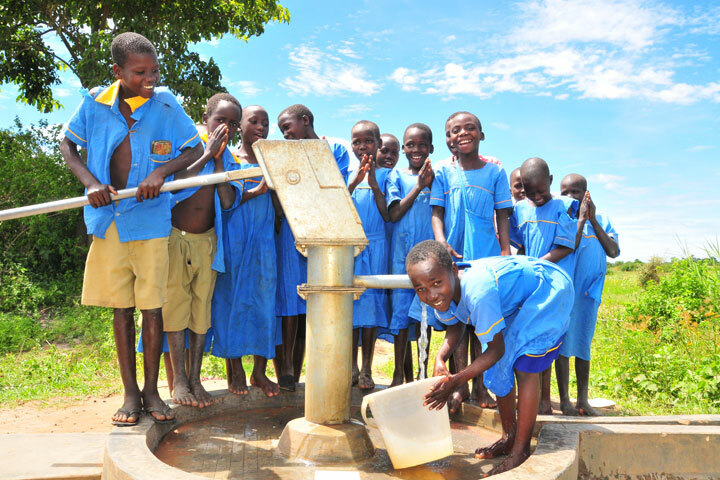 $6,000 sponsors a well in a school or community in Africa. 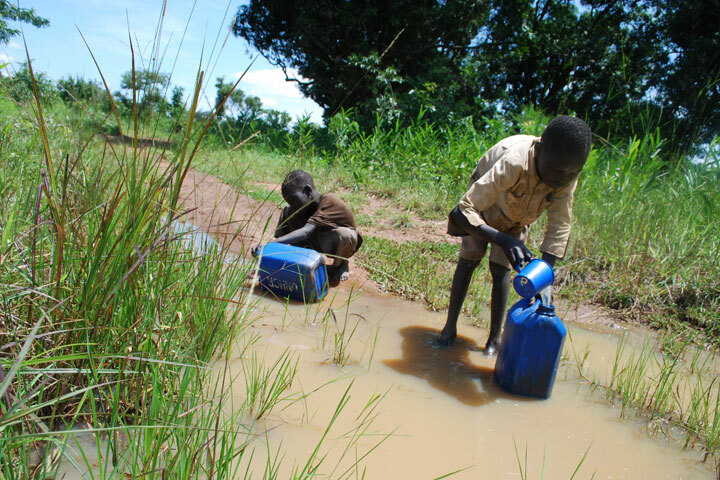 Nick is asking for water this Christmas and we can achieve this through donations to DROP IN THE BUCKET. So we have set up a fundraiser to run from now until December 25th! 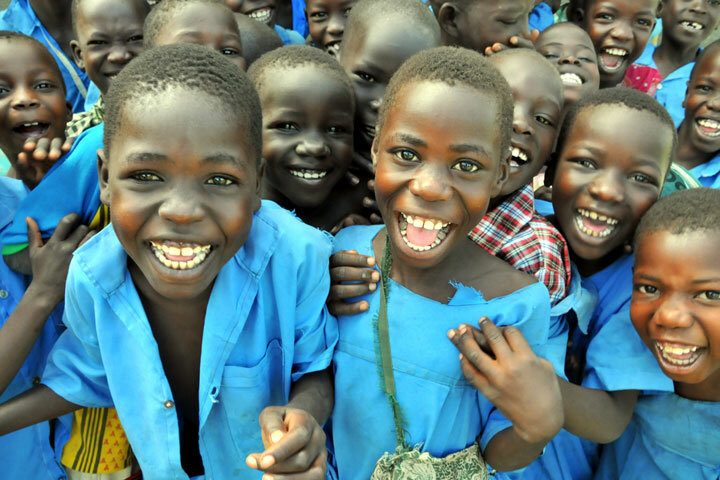 Will you help us hit our goal?! We usually host our annual Women to Watch event during this holiday season, but with all of the wedding planning, we decided to take a little bit of an event planning break and instead focus all of our efforts and force to directly support a great cause. When you make a donation to our Water for Christmas Fundraiser, you will be entered into a raffle drawing for a chance to win an amazing curated box of ethical and ecological products from SARAROSE ON OAK! There will be 3 winners! Winners will be announced December 26th, make sure to leave your name and email when you donate or simply send us a copy of your donation receipt to contactus@sararoseonoak.com, to be entered. 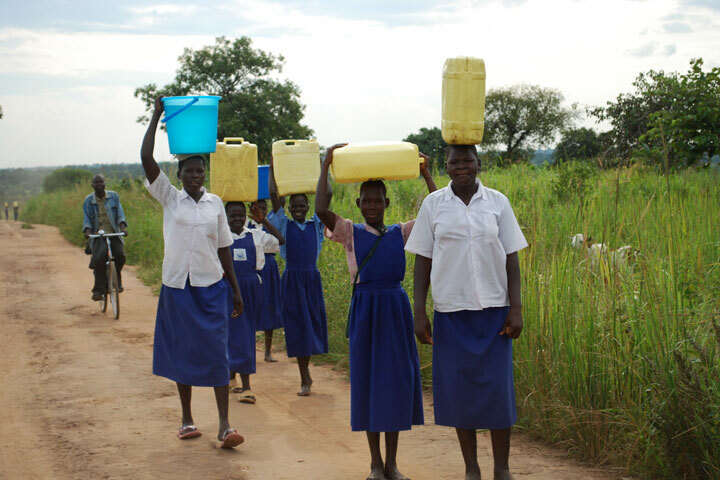 This year, with your help, we would love to bring water to those who greatly need it in Africa! 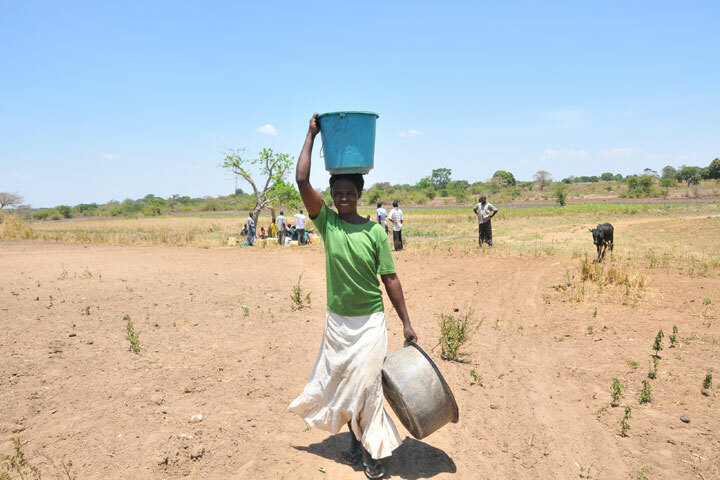 $6,000 sponsors a well through DROP IN THE BUCKET. If you can't make a donation at this point, please consider sharing this page on Facebook and Twitter! Or, even better, send an e-mail to friends you think might be interested in contributing and include a link to my page!